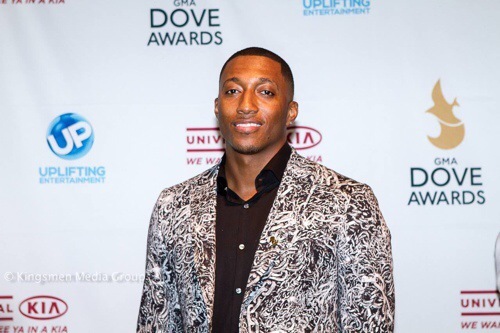 Anomaly is the seventh studio album by American Christian hip hop artist Lecrae, to be released on September 9, 2014, through Reach Records. 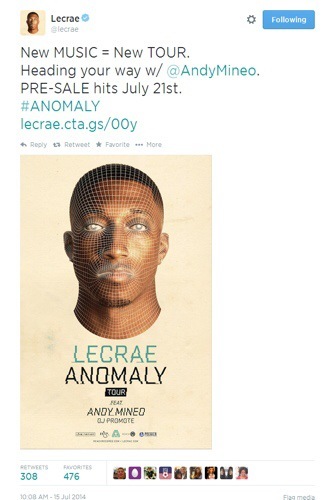 The album features appearances from Crystal Nicole, Kari Jobe, and for KING & COUNTRY, along with label-mate Andy Mineo. You planted some GOOD Seeds NOW get ready for your Harvest! BEST BUY Phone Repair Gone Wrong! Tech Updates “IM GAY” To Customer’s FaceBook Profile!